What are your favorite tools that make your home staging job easier? What could you not live without? This blog will focus on a couple of my favorite tools; please list your favorite tools in the comments. It would be great to hear what you think makes your life easier! 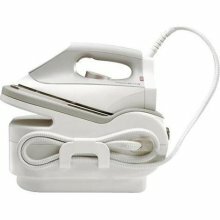 By far, the one I would most be heartbroken if I ever had to be without would be my Rowenta DG5030 Iron Steam Station. It stays hot and steamy for close to an hour and a half. It doesn’t spit and the steam is so warm that it gets all the wrinkles out of our bedding, curtains and slipcovers in the first swipe. It is small enough that it’s easy to travel with as well. I give this a clear 4 out of 5. 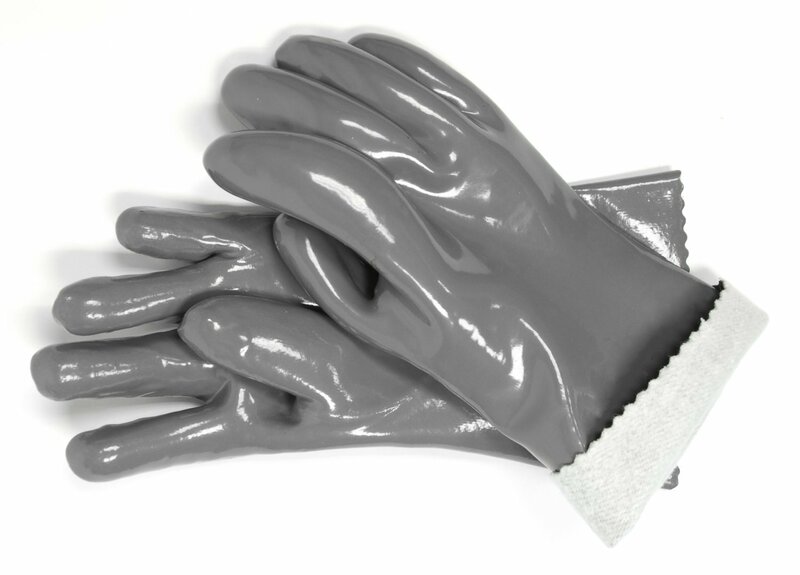 If you decide to get a Rowenta Steam Station, I would also recommend getting a pair of heat resistant cooking gloves. The steam is super hot and this will protect your hands and forearms from accidentally burning them. Remember, safety first! 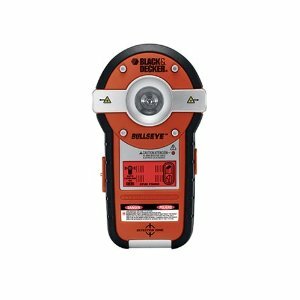 Black & Decker BDL190S BullsEye Auto-Leveling Interior Line Laser / Stud Sensor Combination Tool rates really highly as well. Because I love it when tools are good for more than one thing – this one rates highly. When hanging heavy artwork or mirrors, it’s often best to locate the studs first. This one does a great job. The digital screen makes it very clear and easy to read. When you want to create perfectly level lines for a painting project, this one is also great. It’s great fun to spice up a room using paint. Now, do you want to know how to get perfect stripes? Sure, I know you know to use blue painters tape but do you know about using sealer? Ceramcoat Prep All Purpose Sealer is my personal favorite. After you have used your BullsEye to mark your level lines, then taped them off, apply a single coat along the tape on the side to be painted. Because there are always some air pockets, applying the clear sealer fills in the gaps, so the paint doesn’t. Let it dry fully (which is pretty quickly) and then paint as normal. When you peel your paint, you will have a perfect line. The only seepage will be clear and no one will see it! 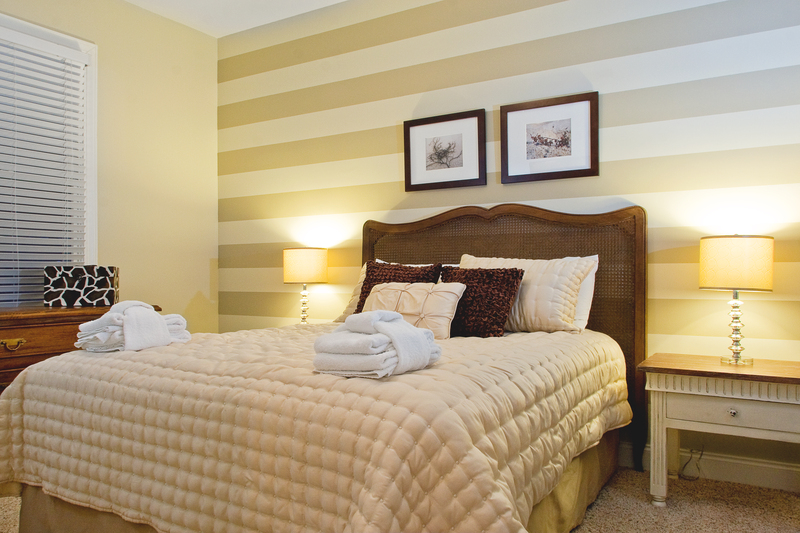 Here are more tips on using paint to add drama to your room. Why? EZ Moves II Furniture Slides – YES! the brand makes a difference. These are the perfect shape and size. (Though they do have smaller ones as well, which work nicely on small pieces of furniture.) I’ve tried other brands and they always are the last ones to come out of my box. Just spend the extra dollar and get the best ones on the market. 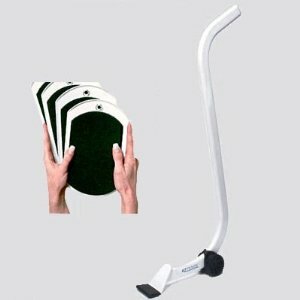 Oh, you’ll also need some EZ Moves HS – Hard Surface Felt Bottom Furniture Slides – 8″x5″ for hardwood or tile floors. So… what are some of your favorite home stager tool box items? I was not sold on the furniture lifter when it first made its appearance on the scene, but a few months back I (along with 3 other people) tried shifting a very old custom built entertainment center over an INCH and could not get it to slide even a centimeter. We knew that it was built specifically for the space decades ago, and because it was SO astronomically heavy…we were all convinced that it must have been bolted to the floor. Soon after we all almost blew out or backs on this monster…someone whips this furniture lifter out. When I tell you that sucker lifted the entertainment center a good 5 inches without breaking a sweat, I’m not joking. It was easy as cutting through butter. This is a MUST HAVE for anyone dealing with heavy objects such as furniture. Trust me!